It was a bit of an unlikely marriage—Army ROTC and Zachary Raynor. Coming to Wright State from the farming community of Jamestown, Raynor knew little about the military. But what he did know was that ROTC would pay for his college education. Guantanamo Bay. Terror suspects. Top Secret clearance. This was recently a way of life for Aaron Jenkins, a junior ROTC student at Wright State who had been deployed to Cuba by the Coast Guard. As you progress in Army ROTC, you will be trained and mentored by other Cadets and culminate in running the Cadet Battalion during your last Army ROTC year. 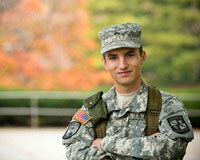 Army ROTC also consists of physical fitness and military training. 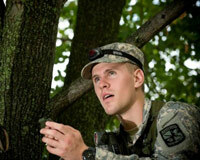 WSU Army ROTC Cadets are active on the Ranger Challenge team and compete yearly against 37 other Army ROTC program throughout the surrounding states at Fort Knox, Kentucky. The Raider Cadets represent the program and university at various events as part of the Raider Color Guard. 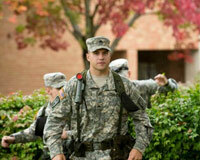 The Raider Battalion has the tradition of participating in various physical events such as the Annual Raider Battalion Halloween Fun Run, the WSU AF vs. Army ROTC Fitness Challenge, Mountain Man Memorial March in Gatlinburg, TN, and the German Armed Forces Proficiency Badge Testing (GAFPB). 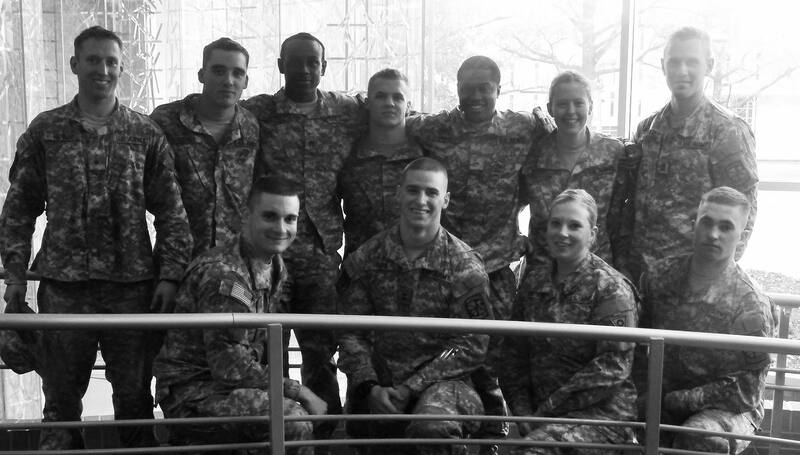 WSU Army ROTC supports Wright State University events such as the Military Appreciation Basketball Game and the Military Appreciation Baseball Game. 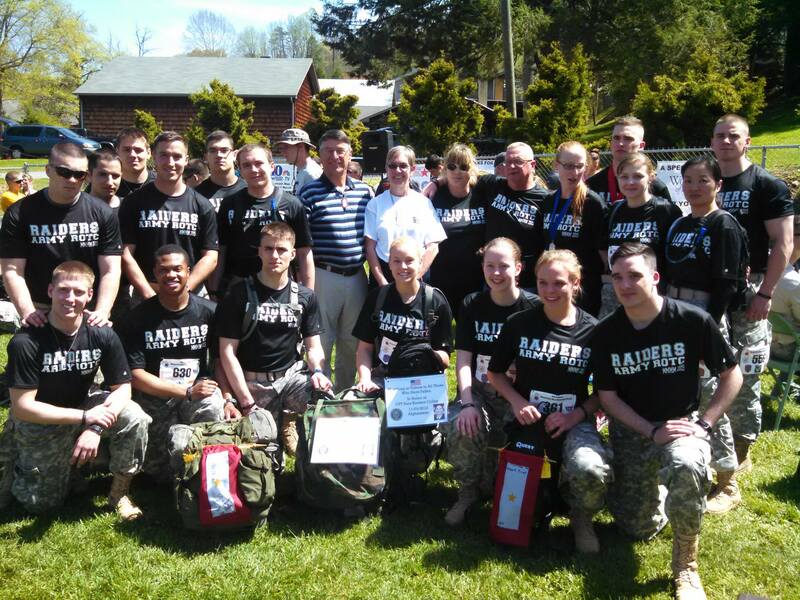 The Raider Cadets volunteer time to the community as well as fundraise and recruit on and off campus. Being a Raider Army ROTC Cadet, you will be part of a learning community which fosters camaraderie and support incomparable to other teams!